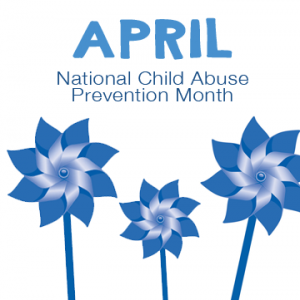 Every April, Lorain County Children Services teams up with local and state wide partners to give youth serving organizations an opportunity to join together in displaying Pinwheels as a symbol of Child Abuse Awareness Month. Look for displays at community organizations and at the 2015 Rally for Kids on April 30 from 12pm - 5 pm at Midway Mall! Several local schools, child care centers and church nurseries will be making their own pinwheel display to highlight the creativity of their kids and create a personalized display for their organization.